WILL I SEE MIKEY IN HEAVEN? MIKEY IS STILL HERE BUT I LOOK FORWARD TO BEING WITH HIM IN HEAVEN! Will I see my pet’s spirit after they pass on? 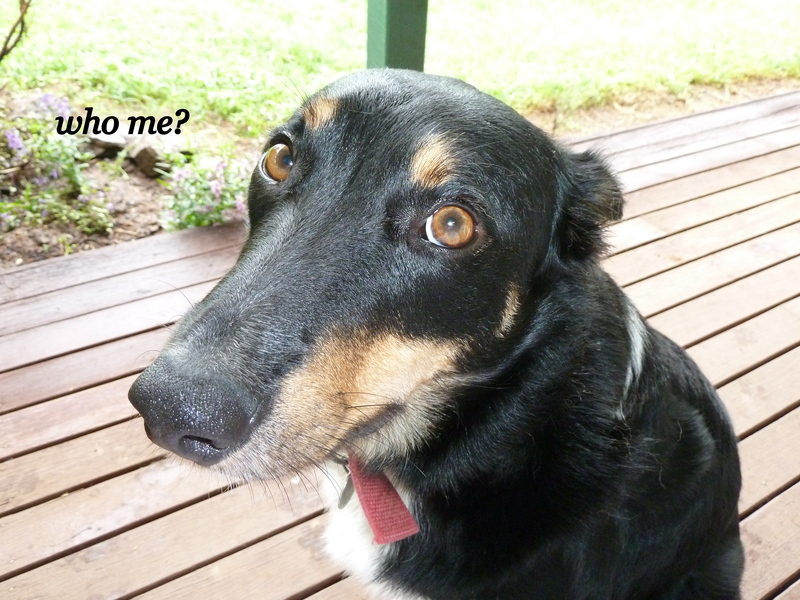 This is a question that is often asked, especially when a much loved pet dies. Many years ago, while trying to work out how it was that I could see spirit and if it was alright to do so, I attended a spiritualist church in Sydney where the medium giving the readings saw spirit so clearly and accurately that everyone was amazed! She came to one person after another in the group giving her messages from the spirit world and time and time again she would describe a pet that had died years ago. The lady behind me had a cat. Not just any cat but a cat with a coat that was rough to pat, it had ripples in it she said and it was a ginger colour. Sure enough the lady had that type of cat it was some special pedigreed breed I had never heard of but she had one. There was a variety of dogs recognised by their owners and then she came to ME! I lived in a unit at the time but I had a cat Mischa that had died shortly after my mum passed. No she didn’t see a cat… she saw a budgie! A blue budgie that I had forgotten all about. How I forgot him I’ll never know for he caused us so much embarrassment in his day. His cage at night was right next to the phone. Peter, that was his name, talked so much mum was always saying “Shut up Peter!” then one night when she was on the phone to a friend he came out with “SHUT UP!” (sorry for swearing) He had dropped the” Peter” .well mum nearly died there and then as she tried to explain who was doing the swearing. Peter never did use his name after that when he swore and we learned a valuable lesson about talking budgies! Only one person ever called him that, a cousin’s husband and I never forgave him either! I became a believer in pets going on after death to a spirit world that night. I don’t know if it’s the same place we go but I think it could be and I truly hope it is. I have shared so much love with so many wonderful pets and am looking forward to being reunited with them. I am even looking forward to seeing Peter again for I’m sure no one swears in heaven…DO THEY?